Welcome to Soba Mikura. 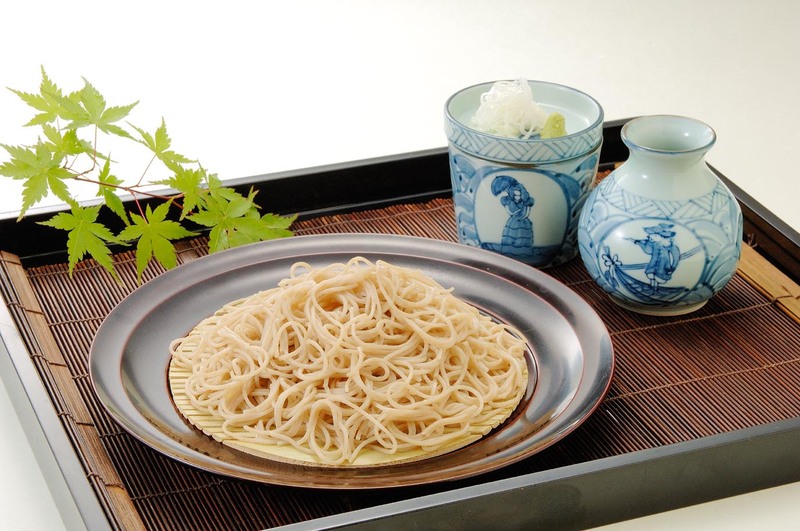 Housed in a renovated traditional Japanese home, Mikura soba uses quality soba from the Northern island of Hokkaido and the famed natural spring waters of Hakone to make our soba noodles. 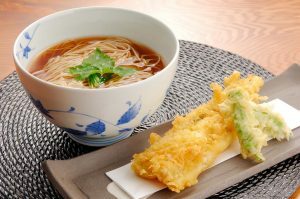 Come experience the ambiance and tastes of Japan. 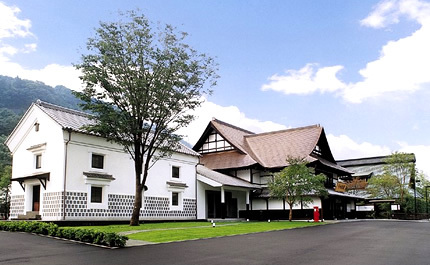 Only two stops from Hakone-Yumoto and Odawara Stations at Hakone Tozan`s Kazamatsuri Station. Soba is made fresh every morning at the Mikura restaurant. 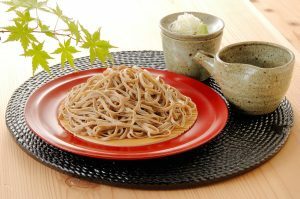 Soba is a popular noodle in Japan, made from buckwheat. It is a traditional food enjoyed with friends, family, and to celebrate special occasions. 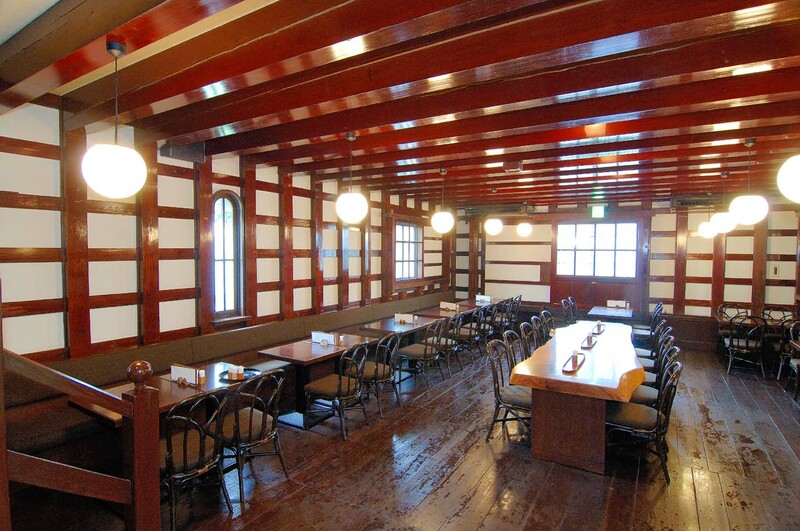 Soba restaurants were once the preferred establishments for socializing and drinking since the Edo period. 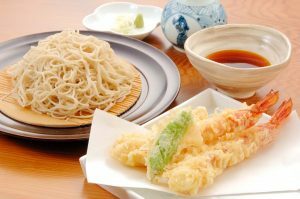 People enjoy conversations with sake and appetizers like Kamaboko (traditional seafood) and Takagoyaki (Edo style omelets) before eating soba. It is similar to having nachos and beer before eating a hamburger at a pub. The menu at Mikura reflects this culture and past by offering our craft beer, local sake, and traditional appetizers. 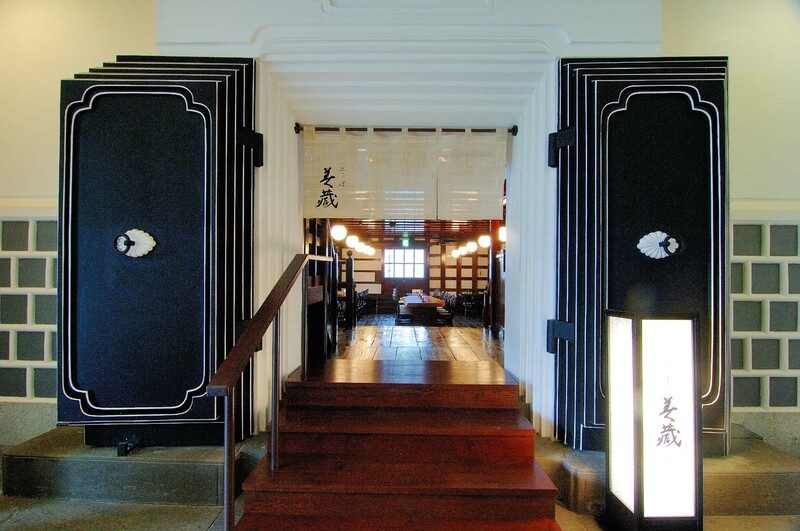 Soba Mikura is located in a beautiful renovated traditional Japanese building. 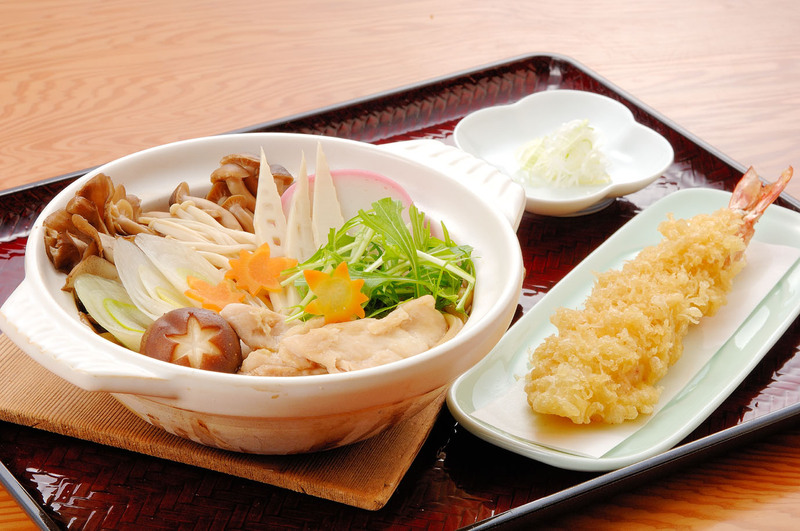 Mikura is one of many dining options and experiences at the Suzuhiro Kamaboko Village. 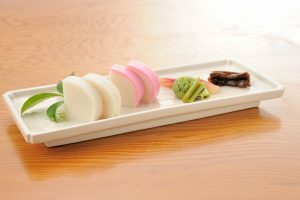 Kamaboko is a famous local speciality to the Odawara area and we are happy to welcome you to enjoy and discover more of Japan.